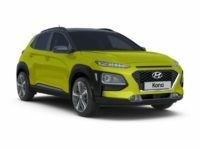 Shopping for a new Hyundai? We have everything you could possibly desire. 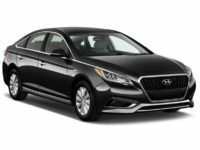 Here at CNYC Car Lease, we have a variety of models including the Hyundai Sonata Sedan, Hyundai Accent Hatchback, and Hyundai Tucson SUV. 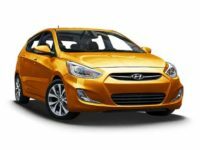 We have all the models in the various trim packages to ensure that you get the exact features you want. Whatever it is that you require, NYC Car Lease has it. Leasing a new car does not have to be troublesome or even time consuming if you know the right place to do your shopping. You don’t have to drive all over the region looking for the make or model that you’re interested in. 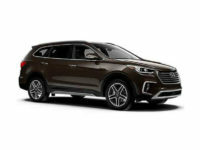 Here at NYC Car Lease, we let you do your shopping right from the comfort of your home because we certainly have the exact car model you’re looking for. 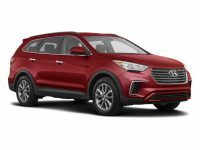 Some of the Hyundai Sedans include Hyundai Elantra, Hyundai Azera, and Hyundai Sonata, and the Hyundai SUVs include Hyundai Santa Fe SUV, Hyundai Tucson SUV, and Hyundai Santa Fe Sports SUV. 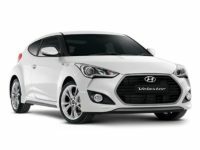 If you interested in a Hatchback Hyundai, we have them too, some of which include the Hyundai Accent, Hyundai Veloster Hatchback, and Hyundai Elantra GT. 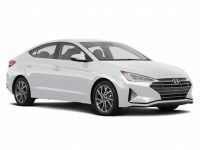 For customers who love Hybrid models, we have that catered for as well, with models such as the Hyundai Sonata Hybrid, Hyundai Tucson Hybrid, and Hyundai Sonata Plug-in Hybrid. 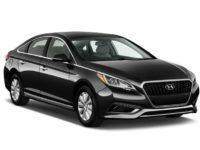 The Hyundai inventory also has sports cars like the Hyundai Genesis Coupe to ensure sports car enthusiasts don’t miss out on the car that they desire to lease. One of the best things that our clients love about our auto leasing company is that we have the best deals on all vehicles in New York. 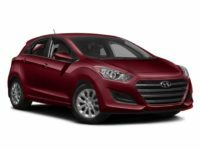 We offer the lowest base prices possible, and this even goes as far as setting up excellent financing arrangements for you so that you get the perfect lease for your situation. No matter what type of vehicle you’re looking for, the leasing price will not be much of a concern since we work so hard to keep our lease prices the lowest possible. If you let us know the kind of budget you intend to follow, our team of sales professionals will certainly get you the perfect vehicle. NYC Car Lease minds all customers because we understand that no matter how good a deal may be, it can never be helpful if clients get a vehicle that neither meets their needs nor those of their family. With this in mind, our company does everything possible to make sure that all customers get a perfect vehicle and most importantly, the one they really desire to lease. For answers to questions about our leasing services or knowing more about the available financing options, we are just a phone call away. You can get to us by dialing 929-239-3040. 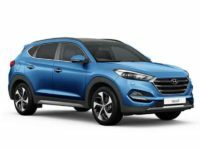 One of our qualified sales agents will pick your call and answer any questions you have about the leasing process, the vehicles you’re looking for and much more.